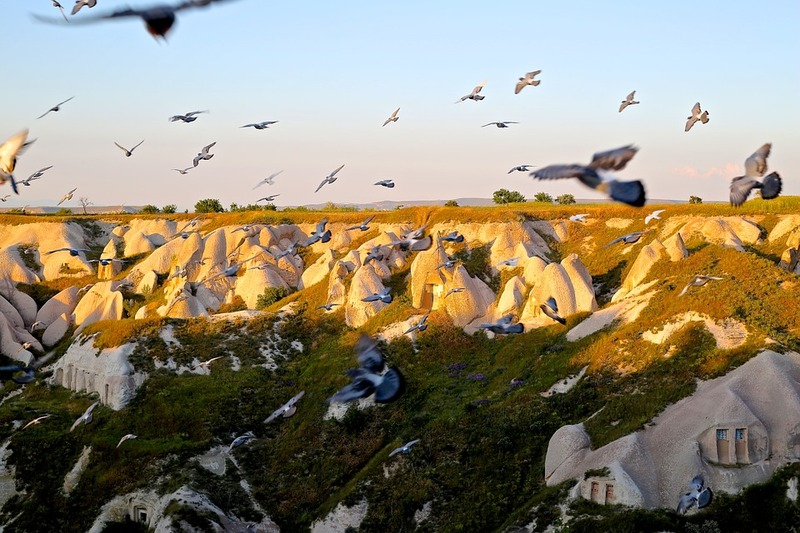 Use the form below to contact tour Full Day Cappadocia Tour from Istanbul By Plane directly. 07.40 Am Arrival and transfer to Cappadocia. 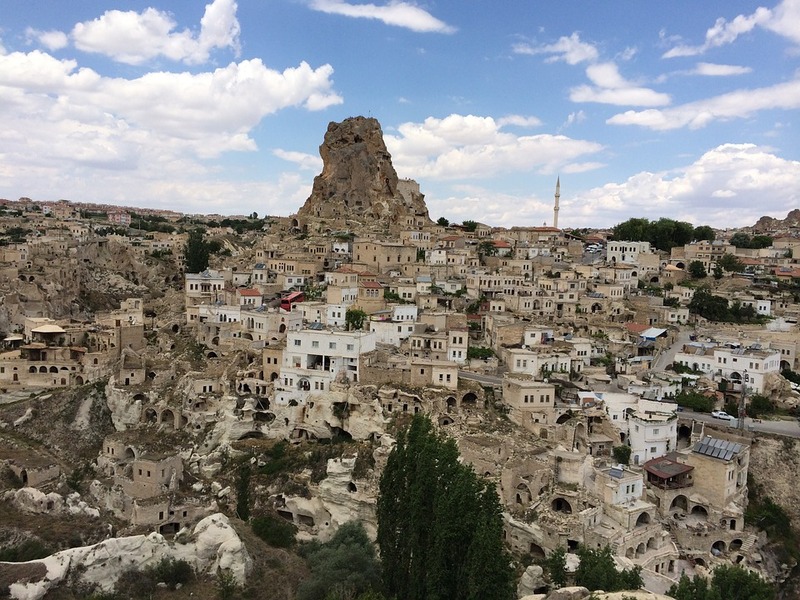 Lunch in the Pigeon valley(in a cave restaurant – open buffet), Uchisar rock-castle, Esentepe(panoramic view of Goreme valley) and Goreme open air museum(rock cut churches, frescos, monastery). 17.00 Pm Our tour finish and we do your airport transfer for back to Istanbul. 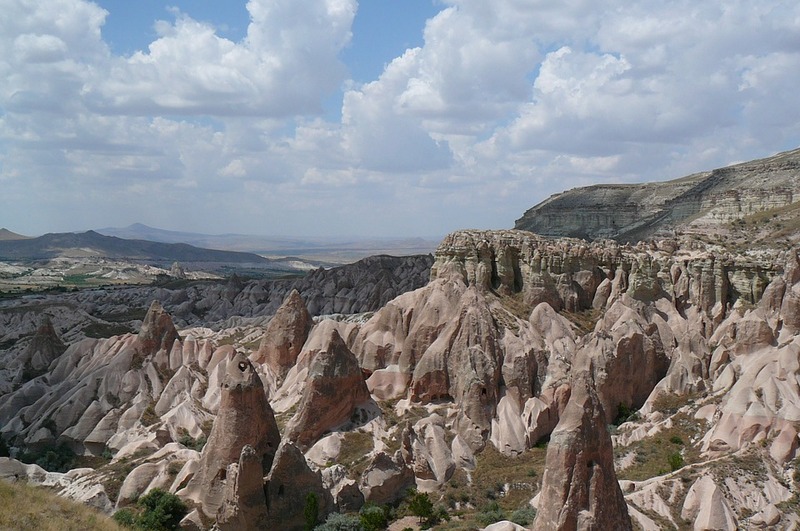 “Cappadocian” redirects here. 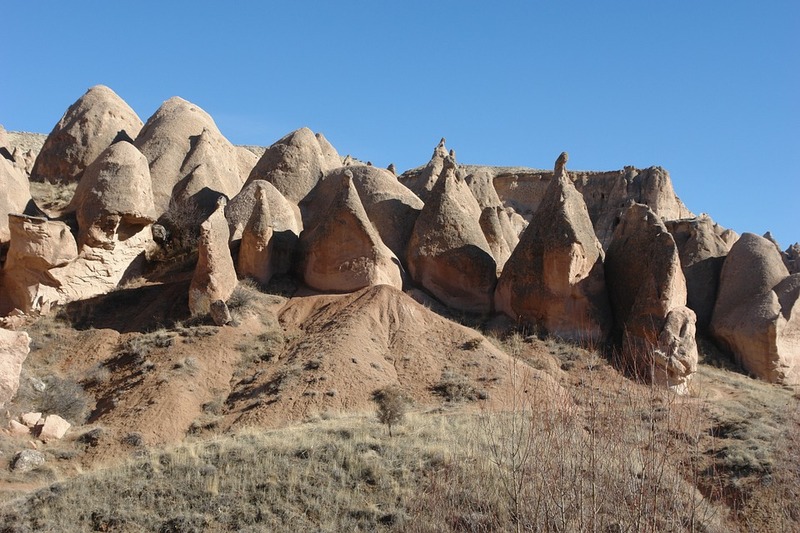 For other uses, see Cappadocia (disambiguation) and Cappadocian (disambiguation). Cappadocia ( also Capadocia; Turkish: Kapadokya, Greek: Καππαδοκία Kappadokía, from Ancient Greek:Καππαδοκία, from Old Persian) is a historical region in Central Anatolia, largely in the Nevşehir, Kayseri, Aksaray, and Niğde Provinces in Turkey. 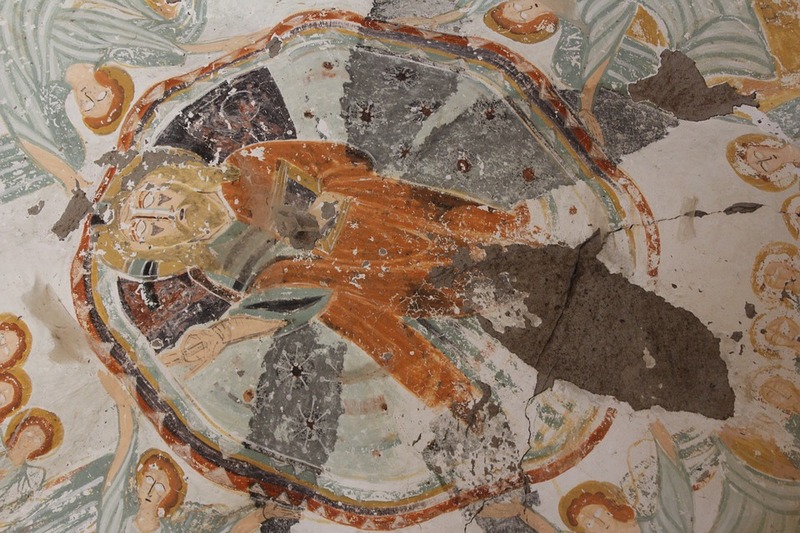 In Ancient Greek Καππαδοξ (genitive -οκος) means a Cappadocian”. According to Herodotus, in the time of the Ionian Revolt (499 BCE) the Cappadocians were reported as occupying a region from Mount Taurus to the vicinity of the Euxine (Black Sea). 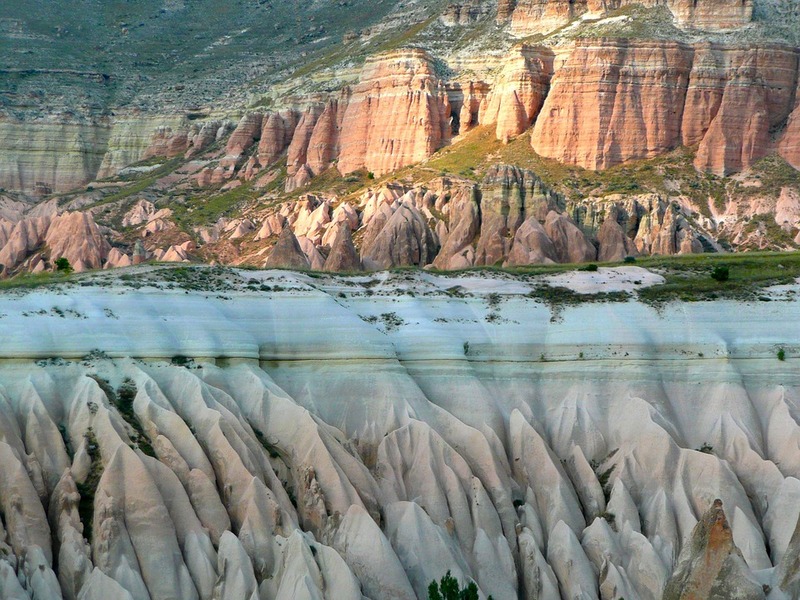 Cappadocia, in this sense, was bounded in the south by the chain of the Taurus Mountains that separate it from Cilicia, to the east by the upper Euphrates, to the north by Pontus, and to the west by Lycaonia and eastern Galatia. 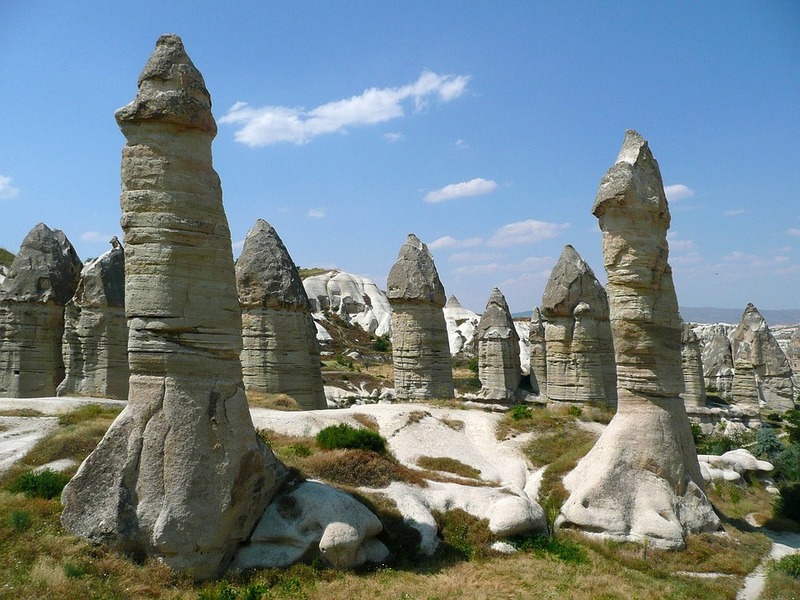 The name, traditionally used in Christian sources throughout history,continues in use as an international tourismconcept to define a region of exceptional natural wonders, in particular characterized by fairy chimneys and a unique historicaland cultural heritage.